Live loud in the all-new Veloster. 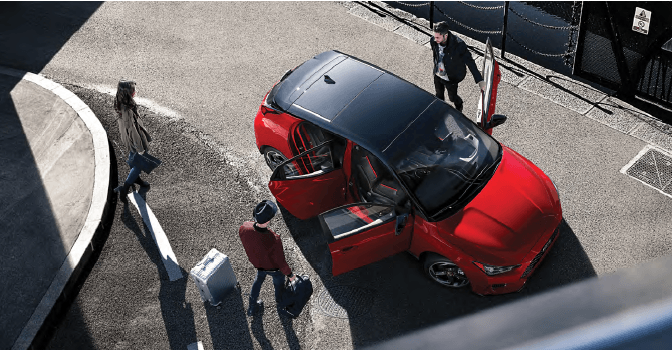 Cutting-edge exterior and interior design, the choice between two engine options, and array of new technology and connectivity features are what make this sports coupe such an exciting driving experience. Click here to view new inventory. 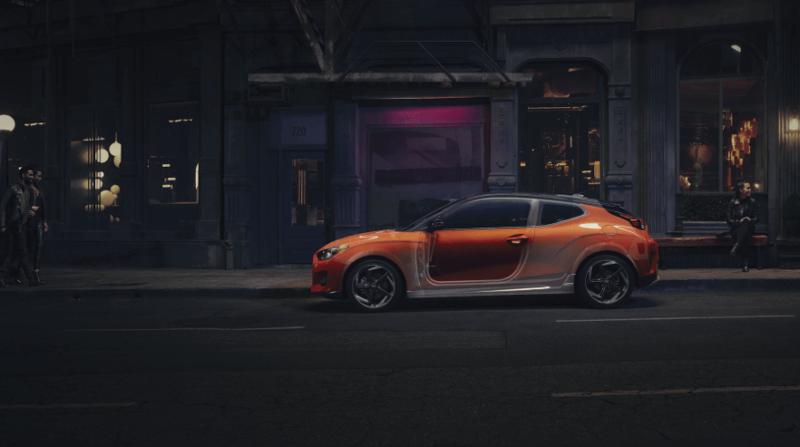 The choice between two engine options, and an array of new technology and connectivity features are what make this sports coupe such an exciting driving experience. 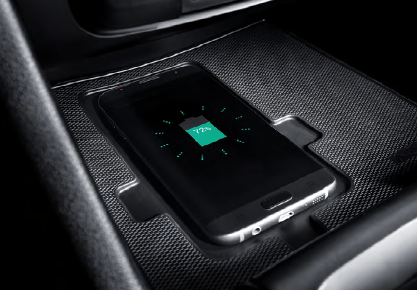 Available rain-sensing wipers, available proximity keyless entry with push-button ignition, BlueLink, and wireless charging pad. 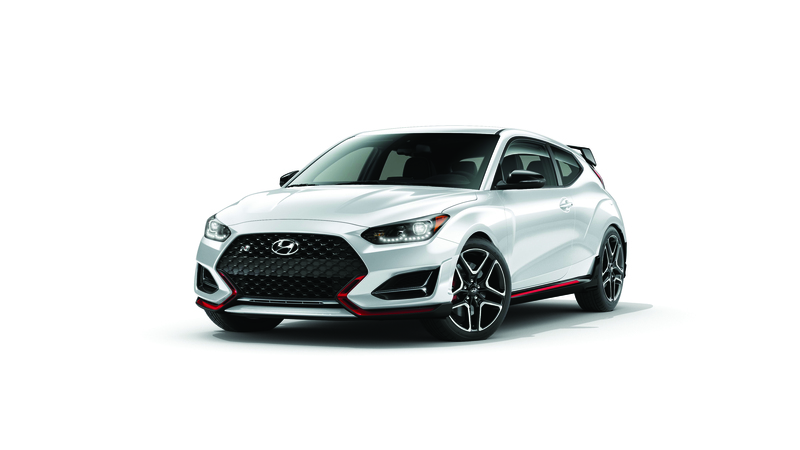 Come see why the Veloster is for you!